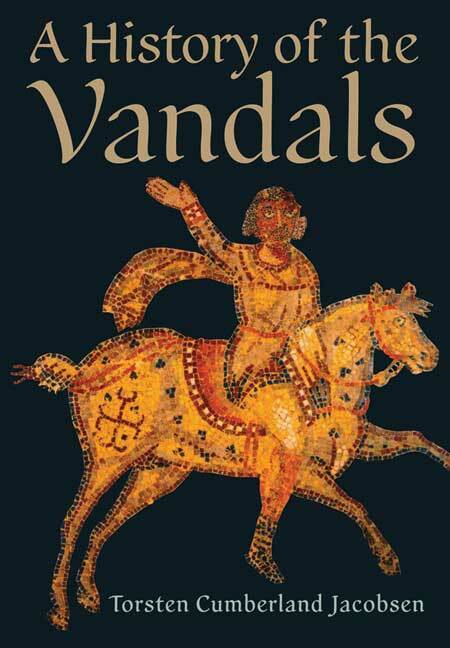 You'll be £25.00 closer to your next £10.00 credit when you purchase A History of the Vandals. What's this? The fifth century AD was a time of great changes in the Mediterranean world. In the early 400s, the Roman Empire ranged from the lowlands of Scotland to the Upper Nile and from Portugal to the Caucasus. It was almost at its widest extent, and although ruled by two emperors—one in the West and one in the East—it was still a single empire. One hundred years later, Roman control of Western Europe and Western North Africa had been lost. In its place, a number of Germanic kingdoms had been established in these regions, with hundreds of thousands of Germanic and other peoples settling permanently inside the former borders of the Western Roman Empire. army led by the general Belisarius. Despite later rebellions, this was the end of the Germanic presence in North Africa, and in many ways the end of the Arian heresy of Christianity. For the Romans it was the incredibly successful start of the reconquest of the lost lands of the Western Empire.